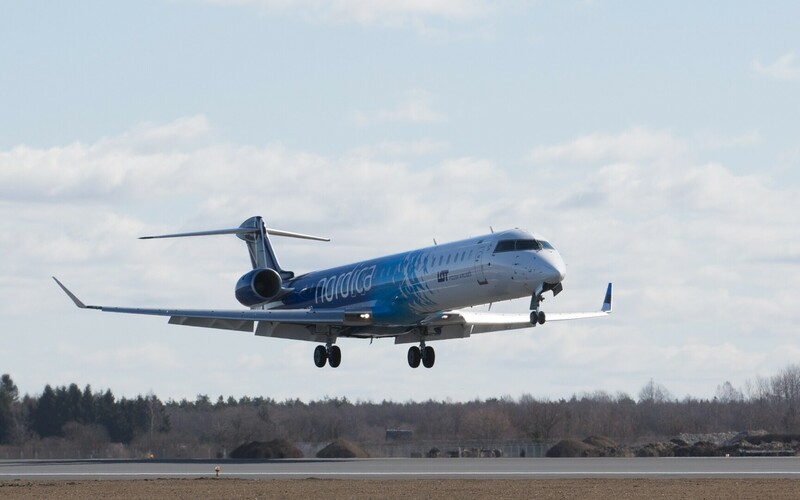 Upon switching to its winter flight schedule, the Estonian state-owned airline Nordic Aviation Group, operating under the Nordica brand, will discontinue flights to Gothenburg and Kiev Zhuliany as well as scale back its service to Munich and Oslo. Nordica CEO Hannes Saarpuu said on Monday that it is the airline's duty to ensure connections with the hubs and destinations important to Estonia and do so with a high level of efficiency and quality. "In the first half of the year, we embarked on too many new projects, which unfortunately affected the quality of service," Saarpuu said. "We have decided that in the future, we would rather fly less frequently, but do so in such fashion that passengers' trust in us would grow. Therefore we will also make changes to our winter season flight schedules." 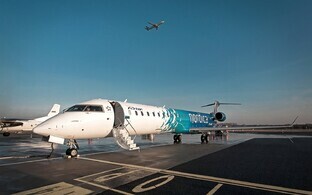 Toomas Uibo, chief of marketing and communications at Nordica, said that on some services, the numbers of departures have already been reduced or service discontinued and the company will switch completely to its winter schedule beginning in November. 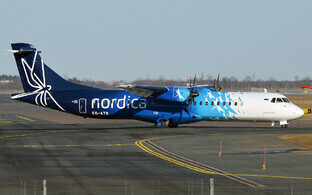 "Tallinn is the most important base for Nordica and will remain so in the future," Saarpuu stressed. 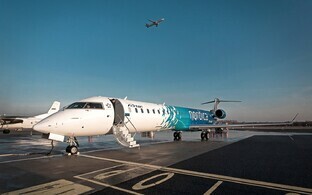 "At the same time, it is important to offer customers flights for which there is real demand and where we can be competitive with our fleet of aircraft. We wish to be the first preference for passengers on all our routes, which is why our main focus now is specifically on quality and increasing confidence." 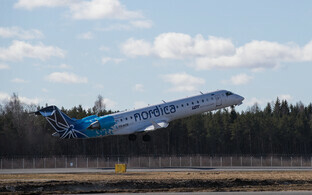 Nordica will continue exporting services to other countries in collaboration with the team of its subsidiary Regional Jet. Under tentative plans, two to three new aircraft will be added to its fleet next year. 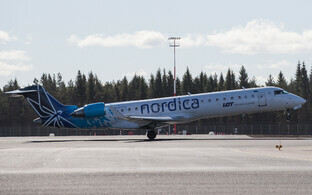 Almost 470,000 passengers flew with Nordica in the first eight months of 2018, over 30% more than during the same period last year. 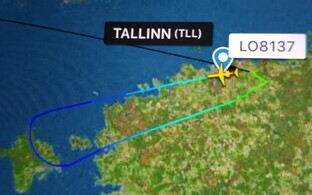 In 2017, the Estonian airline's passenger numbers grew 63% on year to 613,000.